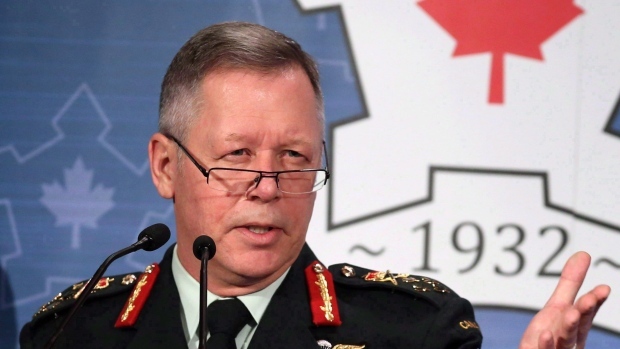 OTTAWA -- Canada's top general is promising better support for victims of military sexual misconduct, but says he will not get rid of a regulation that Canada's auditor general has warned discourages some victims from coming forward. "If you're a member of the armed forces and you see a crime, you're supposed to report it," Vance told The Canadian Press. "We all want this to stop, and one of the ways to stop it is to not turn a blind eye. Failure to report could also be deemed turning a blind eye. And so you can't have it both ways." Vance admitted the Forces had fallen short on that count in the past, but said the military is now looking to address those shortfalls and ensure that victims of sexual misconduct don't go through more hardship than they already have. "Duty-to-report and a bunch of other ways that we've dealt with victims has made that journey from being a victim to recovering too hard," he said. "So we're going to address that." Exactly how remains to be seen. 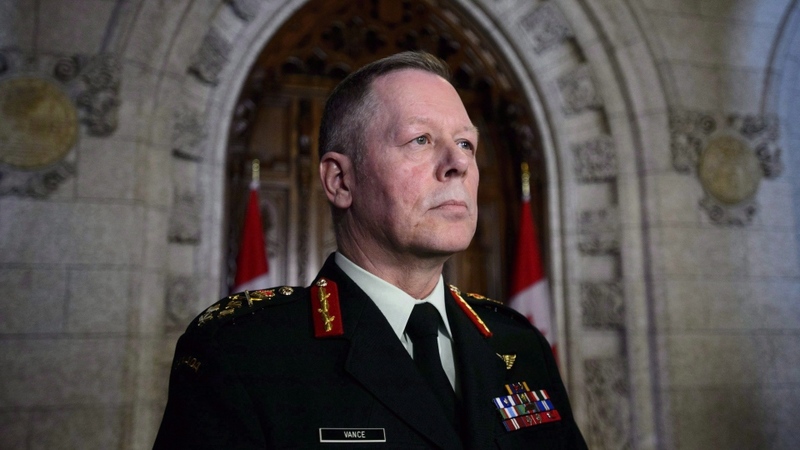 The military's sexual-misconduct response centre is seized with the problem, Vance said, while outside experts are being consulted to determine the best way forward. "Where the challenge will lie is if there's a potential crime and the police want or need to get involved," he said in reference to the fact military police operate independently of the chain of command. 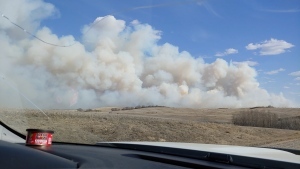 "We're working through that. How do we manage that so the victim is best cared for?" Most criminal cases took more than seven months to be closed by military police, who were also found to regularly skip procedures -- including providing victims with support packages or referring them to assistance. "I don't consider it negative criticism," Vance said of the overall report. "It basically said to us: 'You've gotten a start. Here's some areas we've found that you need to work on. Keep going.' We think the same thing."